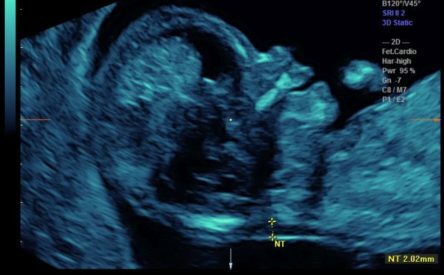 The Nuchal Translucency (NT) Ultrasound has become an increasingly important resource for expectant parents to learn about potential Down syndrome or other possible health issues with the fetus. 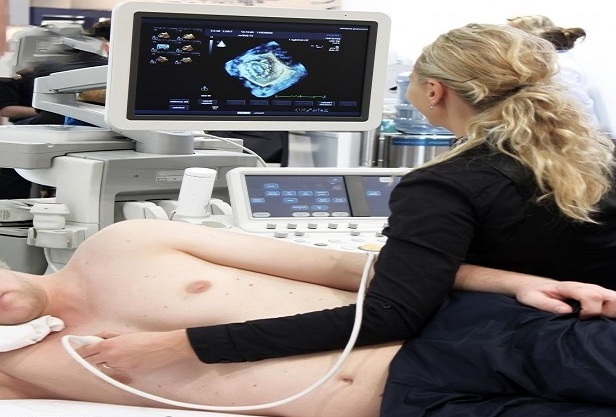 For sonographers, the technique requires specific training and practice to successfully perform it and become a credentialed practitioner. The North American Ultrasound Training Centre (NAUTC) offers hand-on skills training course for sonographers and sonologists, as well as a Supervisory/Interpreting Physician process for those doctors who do not themselves scan but who employ fully-credentialed sonographers to perform the NT ultrasounds. We will offer hands-on training in first trimester nuchal translucency screening and will also provide training for the additional ultrasound markers that can be used to accurately assess the risk of chromosomal and structural abnormalities and adverse pregnancy outcomes such as pre-eclampsia, preterm labor, and intrauterine growth restriction. Nuchal translucency screening should now be offered to every pregnant woman, that all pregnant women be offered prenatal screening for chromosome abnormalities including NT testing in conjunction with the first and second trimester serum screening tests. For sonographers, the technique takes time and practice to master, even for sonographers with many years of scanning experience. Most applicants do not pass the first time they submit images for accreditation. It’s actually not easy to do it properly but it is vital that it be done perfectly each and every time to assure each pregnant woman that she is getting accurate risks of the problems that may be present. Our course will include a review and hands-on supervised practice with pregnant women in the appropriate window for first trimester testing. 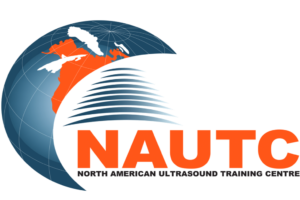 The course will also offer assistance setting up various ultrasound machines for this specific use. The lectures will also include additional first trimester ultrasound markers such as nasal bone, tricuspid/ductus venosus/uterine artery Doppler that further refine a woman’s risk for aneuploidy as well as other fetal defects and poor outcomes.